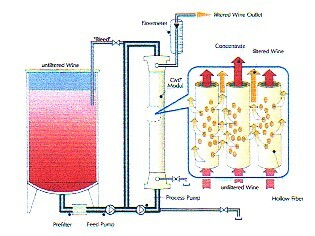 Filtration, the effective, efficient and economical way! Wine filtration and juice clarification in industry is a significant cost in terms of labour, energy,consumables and product losses. 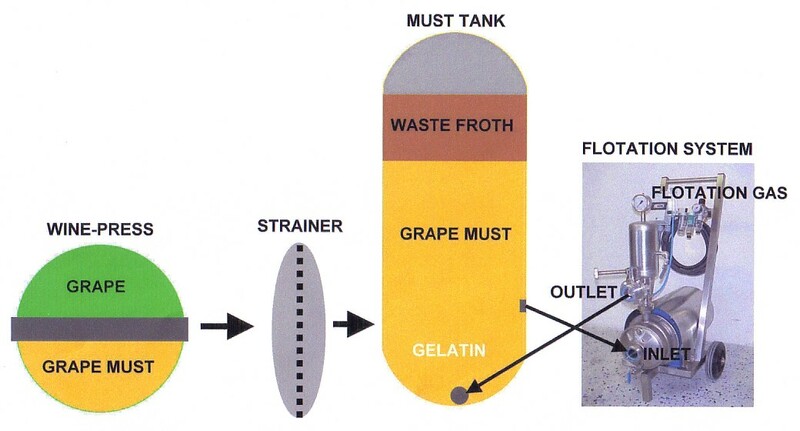 The ROMFIL Crossflow wine filtration and Flotation Systems guarantee the efficient and economical product processing at greatly reduced effort and cost.